In December 2016 two men were convicted of manslaughter following an avoidable brake failure that resulted in the deaths of four people, including a young girl. Neither of the men drove the vehicle, but they were ultimately responsible, as the haulage boss and mechanic. One was sentenced to 7 ½ years, the other to 5 years and 3 months imprisonment. The case provides a stark reminder of the duty owed by vehicle operators, and one might have hoped that such cases would materially change behaviour. Testing of vehicles has revealed that these failures not limited to a specific type of licence, size of the operator or a particular sector – it is across the board. 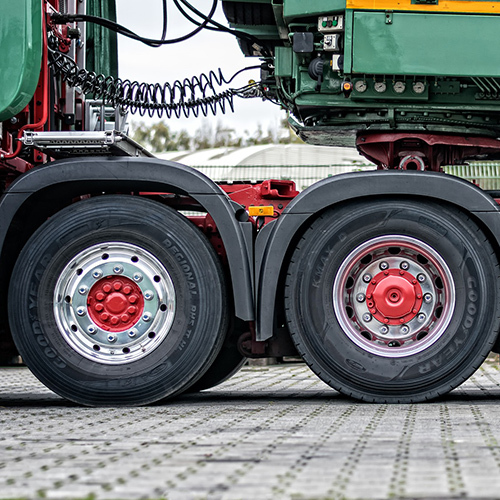 The guidance makes clear that every safety inspection must include a metered assessment of the braking performance of vehicles and trailers. It adds that a road test method to assess the brake performance for all planned safety inspections will usually be inadequate. Where deficiencies in brake performance are identified, either during use of the vehicle or trailer or at the safety inspection, a measured brake efficiency test must be carried out. The efficiency test must confirm the brakes are performing satisfactorily before the vehicle or trailer can be considered as roadworthy. Operators should carry out an urgent review of their brake testing regime now. This should include an analysis of safety inspection records over the last 15 months, looking at whether the type of test and the information recorded is sufficient. Operators must make sure their brake tests are planned in line with DVSA guidance and satisfy themselves that the vehicles and trailers running under their licence are roadworthy. We can assist with any road traffic issue so if you need assistance in understanding your obligations, representation before Traffic Commissioners or a criminal court.